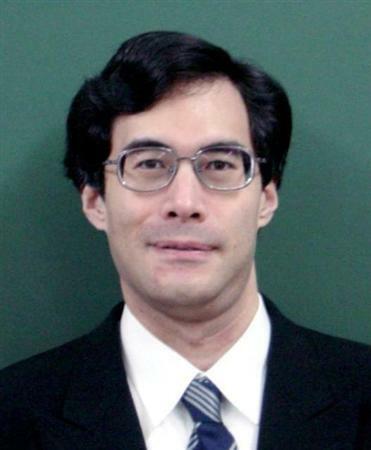 Shinichi Mochizuki (望月 新一?, born March 29, 1969) is a Japanese mathematician specializing in number theory. 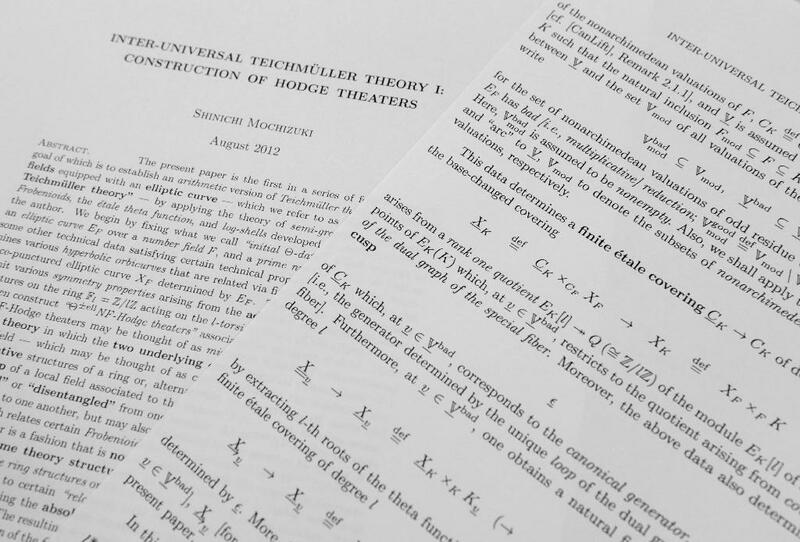 He works in arithmetic geometry, Hodge theory, and anabelian geometry, and he introduced p-adic Teichmüller theory, Hodge–Arakelov theory, Frobenioids, and inter-universal Teichmüller theory. 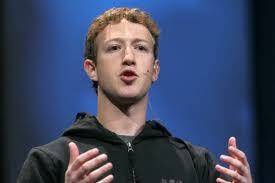 He was an invited speaker at the International Congress of Mathematicians in 1998. In August 2012, Mochizuki released what is claimed to be a proof of the abc conjecture; however, the claimed proof is very long and complex and is still being verified for correctness by other mathematicians. Mochizuki attended Phillips Exeter Academy and graduated in 2 years. 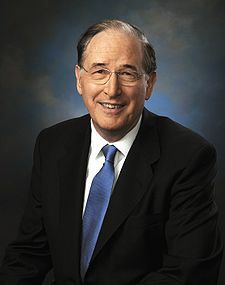 He entered Princeton University as an undergraduate at age 16 and received a Ph.D. under the supervision of Gerd Faltings at age 22. He joined the Research Institute for Mathematical Sciences in Kyoto University in 1992 and was promoted to professor in 2002. 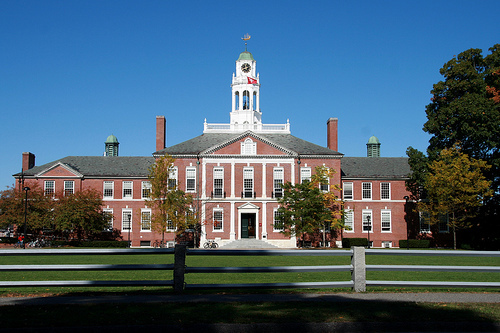 What's the best thing about Phillips Exeter Academy? Most classes at Exeter are taught around Harkness tables. No classrooms have rows of chairs, and lectures are virtually nonexistent. Over time, the Harkness method has made learning at Exeter both active and student-centered. For example, Exeter does not teach math with traditional textbooks. Instead, math teachers assign problems from workbooks that have been written collectively by the Academy's math department. From these custom workbooks, students are assigned word problems as homework. In class, students then present their solutions at the blackboard. This means that in math class at Exeter, students are not given theorems, model problems, or principles beforehand. Instead, theorems and principles emerge more organically, as students work through the word problems. The completion of the Phelps Science Center in 2001 meant that all science classes, which previously had been taught in more conventional classrooms, could also be conducted around the same Harkness tables. Classes at Exeter are small, with only 8–12 students in each class. Small class sizes, and the Harkness tables, encourage all students to participate. These Harkness classes feature heavily in Exeter's identity and its day-to-day life. "There are no corners to hide behind." Elements of the Harkness method, including the Harkness table, can now be found at academic institutions across the globe.